The construction of Hanoi Emotion Hotel is since 2008 and it welcomes the first guest in October 2010, just on the celebration of Hanoi millennium festival. 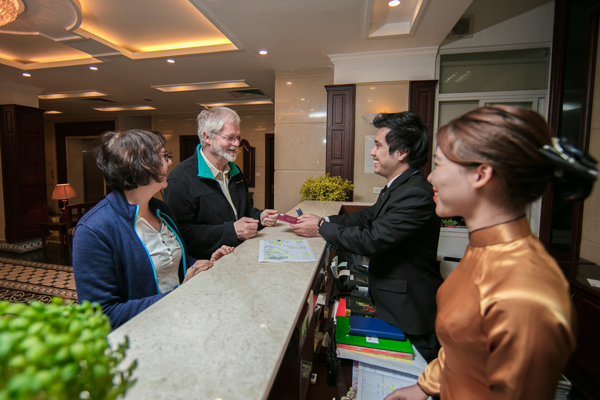 Managed under the Hanoi Emotion Jsc, including a team of 28 professional staff, most of them with many years experience in the hospitalities industry, we guarantee to all guests and partner a satisfaction of services. 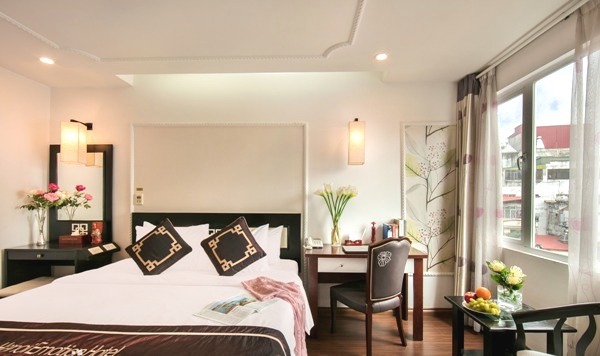 Quietly & comfortably, Hanoi Emotion Hotel is a new and modern three stars hotel in Hanoi located in the central. It only takes you few minutes by walking to Temple of Literature, Ho Chi Minh Mausoleum, One Pillar Pagoda... . 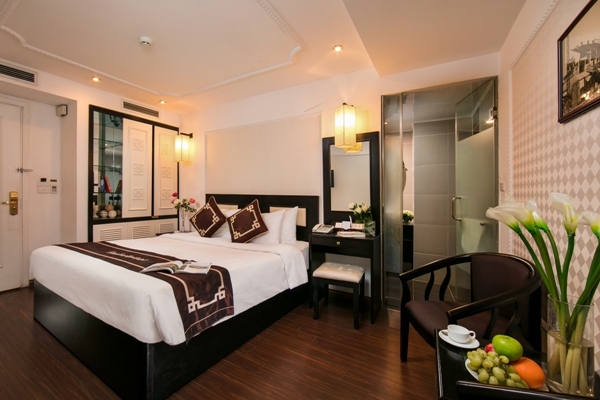 The hotel is located in one of 36 old streets of Hanoi Old Quarter. 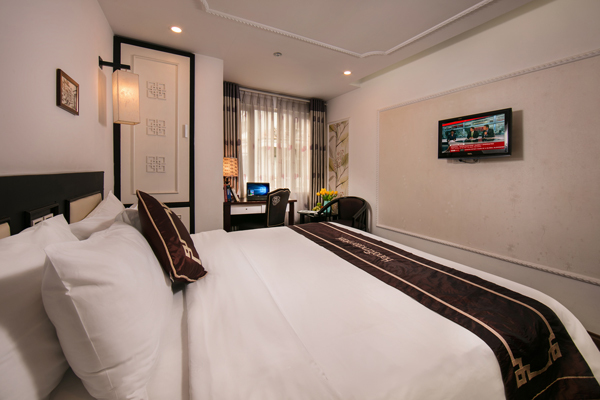 The Hotel offers a very QUIET environment for perfect relaxing even it’s located at the center of bustling Hanoi. 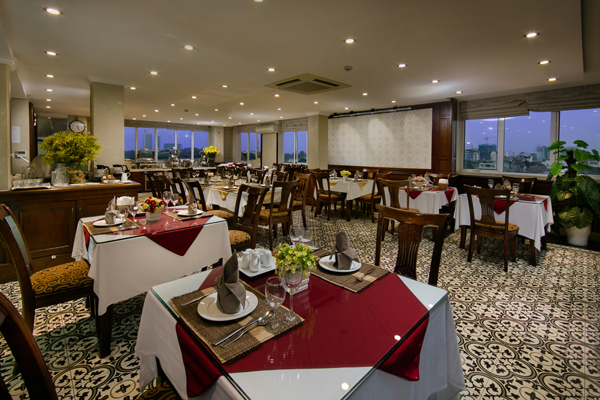 This feature is the plus point as a business hotel in Hanoi for business man. 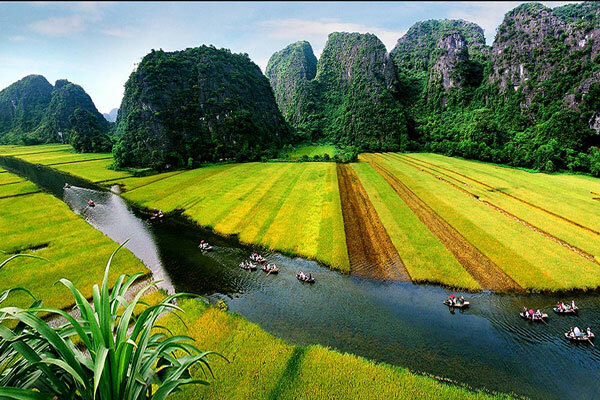 Top 3 Must Go Places in Vietnam in one package. 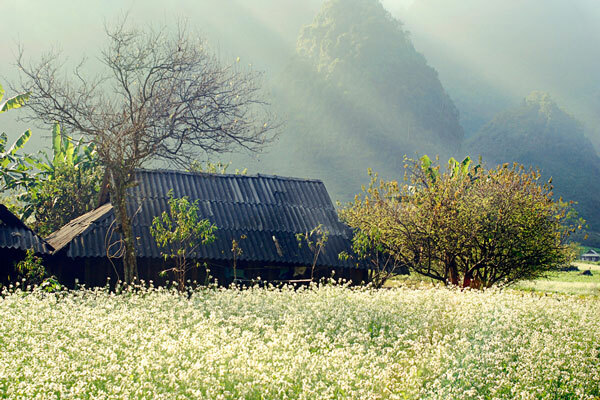 You enjoy touch of city sense to Halong Bay - New Wonder of the World then mountainous & foggy emotion of Sapa. 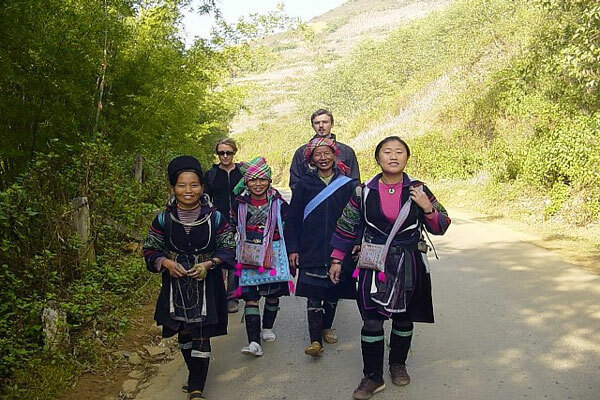 This tour is designed for travelers who both want to spend more times in Sapa with the most popular travel sites and visit colorful Bac Ha market with friendly services offered by Good Morning Sapa.com. Much lower cost than going by night train. 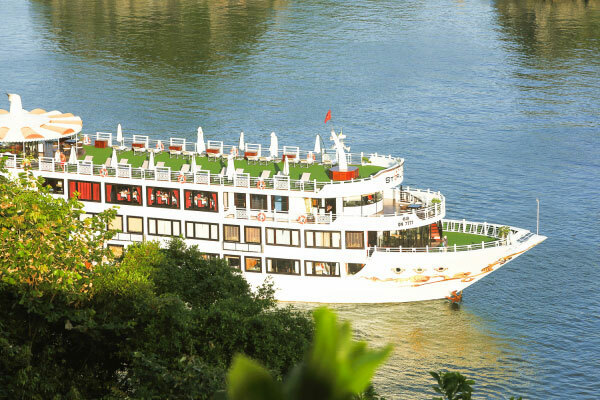 This is the Brand New Luxury 5 Star Cruise in Halong, will be launched on 15th Jan 2018. 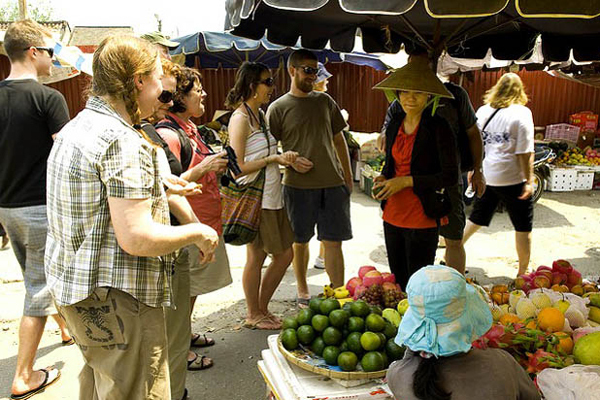 New route with shorter time transfer Hanoi - Halong with only 2 hours only. 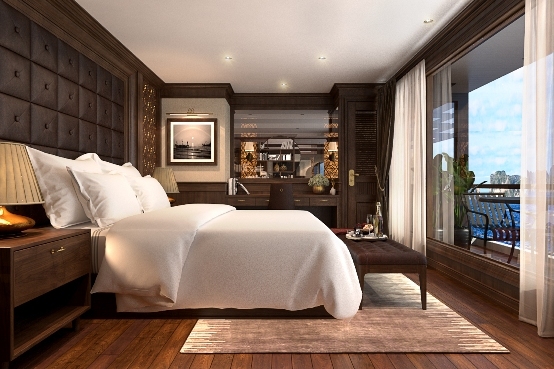 Starlight Cruise is the newest member in The Luxury Collection of the five-star best Halong bay cruises. Features 32 spacious cabins with at least 22m2/each, Starlight becomes the most enjoyable boat for their tour route & activities, too. Just when you thought that was overloaded on information or be in hustle and bustle of options. This trip is to get you out exploring the city while everyone else is asleep. We’ve come up with a super experience program which is well worth to get up very early! Christmas and New Year is coming, we would like to create and offer you an easy package for your budget and relax vacation. Bed & Meals – Christmas & New Year Offers. Book & save your time with perfect relax and enjoyable stay.
" Nous avons beaucoup aimé cet hôtel: accueil, service, propreté, équipement des chambres, petit-déjeuner..."
" The tenth floor has a panoramic view of the city and breakfast in the lovely garden terrace is a delight "
" After comparing few reviews about few hotels in Hanoi, we decided to stay in Emotion Hotel. 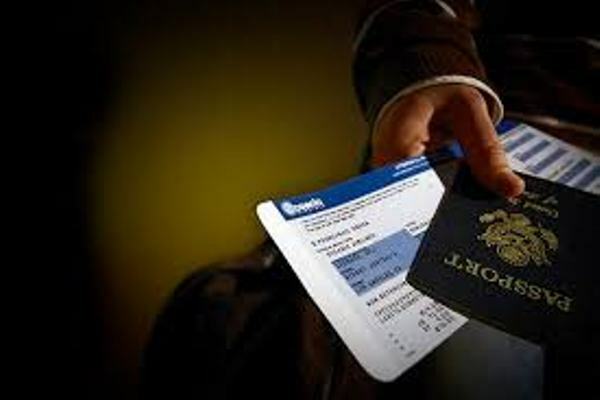 Since cruise & hotel under same management with free airport transfer, why not right? 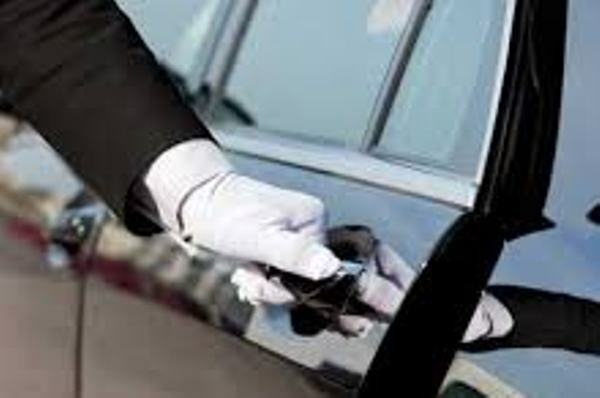 Thanks to Mr. Linh, patiently handle our booking & try to fulfill our wishes." " Very nice place. 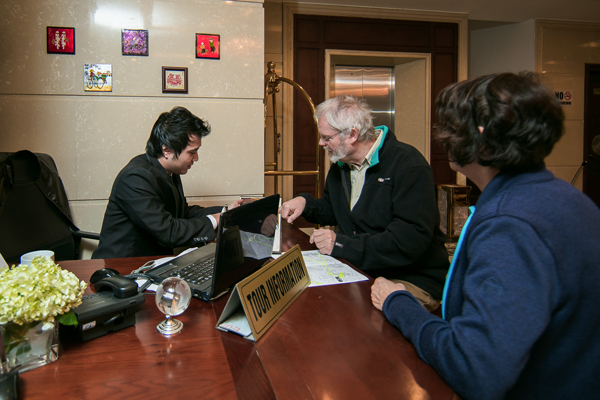 Hotel staffs are very nice and co-operative peoples." 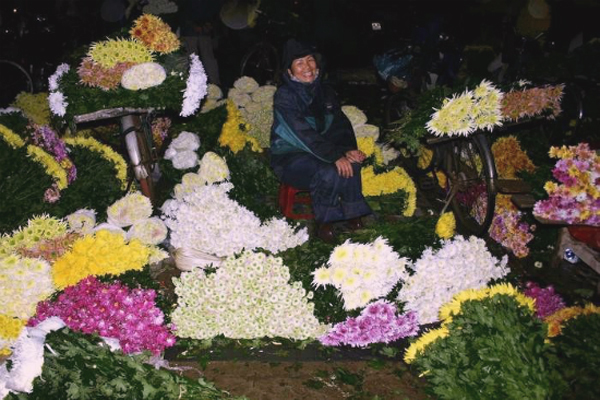 " The Emotion Hotel was a wonderful discovery for our stay in Hanoi. " " The hotel facilities served us well: room clean and comfortable, big bathroom, reasonable rate compared to those of same standard in western countries." " Room was a superior double, with a spacious, richly and tastefully decorated. Safe, refrigerator, cable TV, Wi-Fi, order food from the restaurant (expensive), air conditioning. The view from the windows on the narrow street, very colorful"
" Elegant hotel and excellent service!" 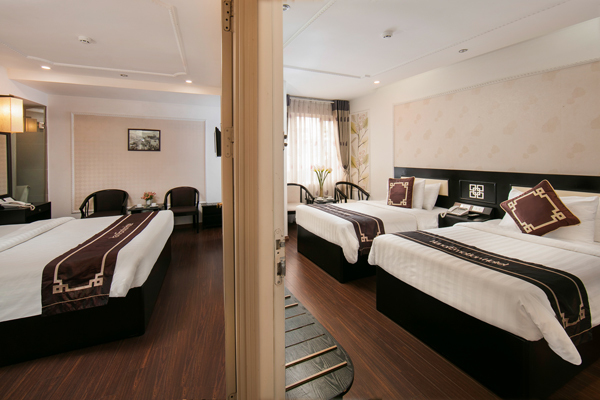 " I stayed at some Hotels in Hanoi and I found that this hotel is the best..."
" A pleasant stay in Hanoi"
Size: 24m2. Cozy home away from home, large room with window, full facilities and amenities. Wide bathroom en-suite with standing shower or bathtub. 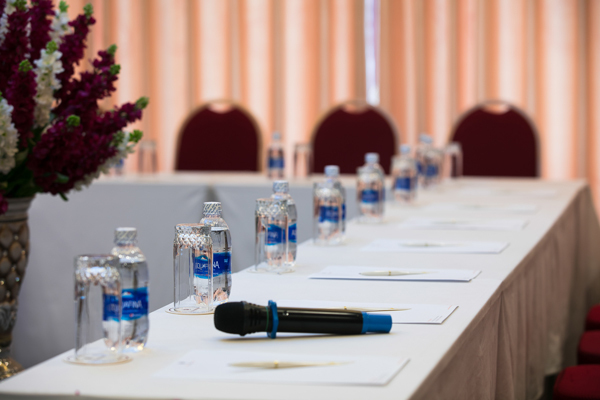 Please check availability for the best promotional rate. Superior View rooms are the well set up and decor 26 m2 rooms with private en-suite large bathroom. All of this room type will charm you from the 1st time you step in. Please check availability for the best promotional rate. From 46 USD Book now! Our 16 deluxe rooms offer good city view with comfortable bathroom, a nice choice for honeymoon couple or solo traveler. 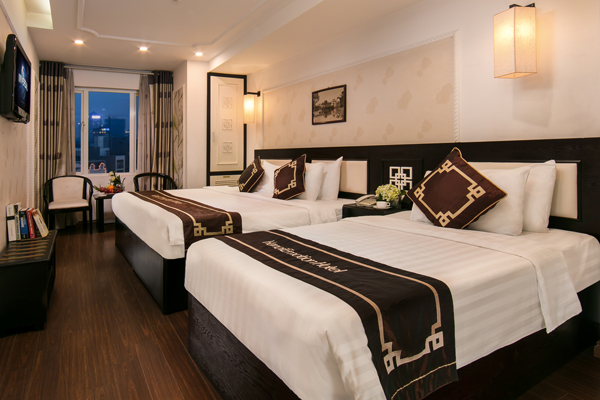 This is a brilliant choice for guest who are looking for Hanoi rooms. Please check availability for the best promotional rate. You will be charmed with the decoration and surprised about the view, dimension, especially the large-comfortable toilet. 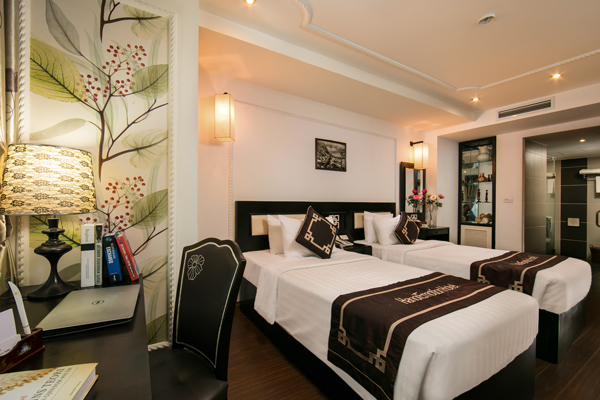 This room is great for guest who are looking for the luxury stay. Please check availability for the best promotional rate. 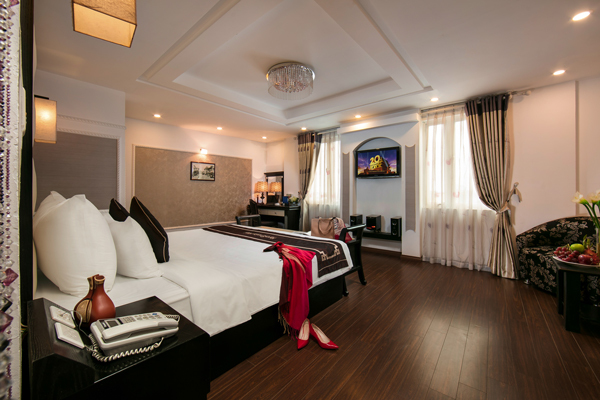 These luxuzy rooms are designed for 3 people staying together with 2 types: 3 large single beds type & 1 King size bed + 1 large single bed type. Rooms are on high floor with large view to the city. Full facilities & amenities for your comfort & relaxion. Please check availability for the best promotional rate. Connecting room is great idea for family. Full facilities with two flat screen televisions, two separate bathrooms with a large bathtub and a glass standing shower. Please check availability for the best promotional rate.